A contemporary response to the industrial vernacular. 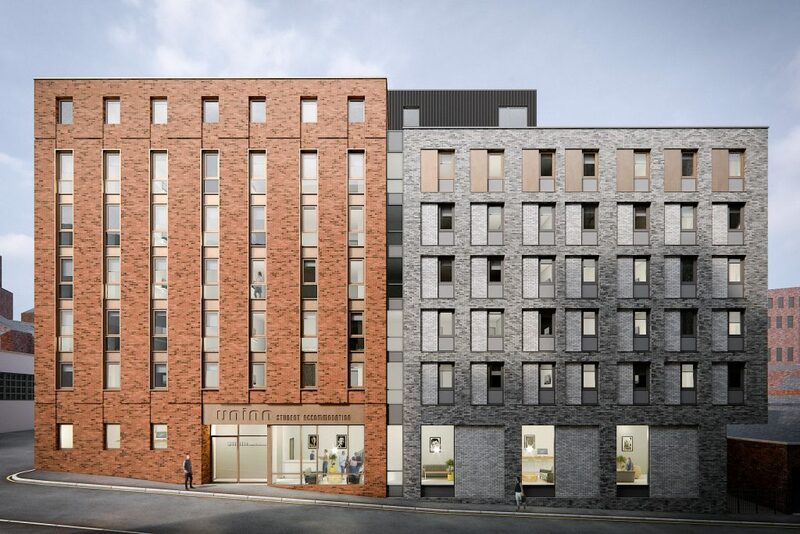 This eight-storey student accommodation scheme embraces the area’s industrial vernacular, displaying a strong repetitive composition of window penetrations and stepped roof profiles that respond to the site context. A simple palette of industrial cladding materials is re-imagined in a contemporary composite cladding system.